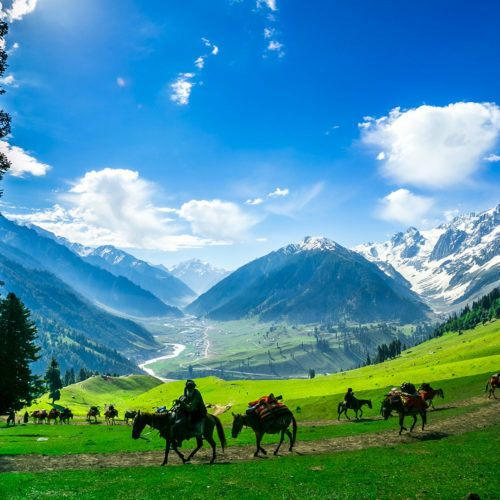 Encompassing regal mountain ranges, desert sands, fertile plains, dense forests and roaring rivers, North India is certainly the most visited region in India. 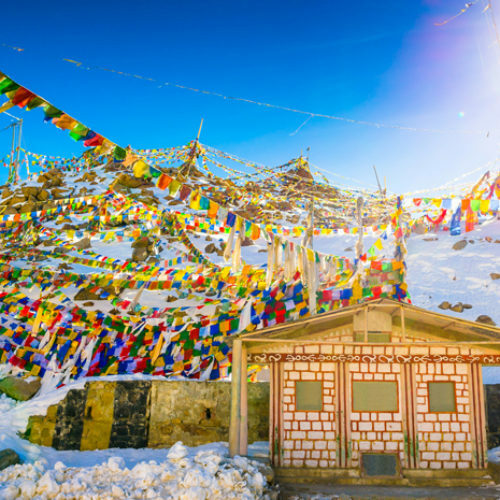 The ancient Aravalis hillocks that undulate through the western reaches and the colossal snowy peaked Himalayas that dominate the north all add to the visual drama of this land. 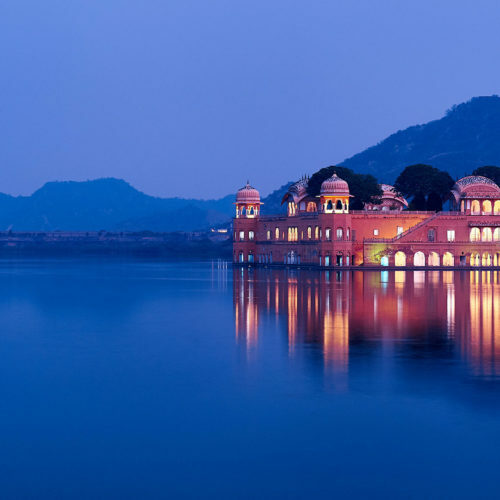 Enchanting Rajasthan represents India at its most vibrant and colorful, explore the Golden Triangle of Delhi, Agra and Jaipur, brimming with historical splendour or head off the beaten track to the many hidden gems, miniature forts and desert camps of rural Rajasthan. 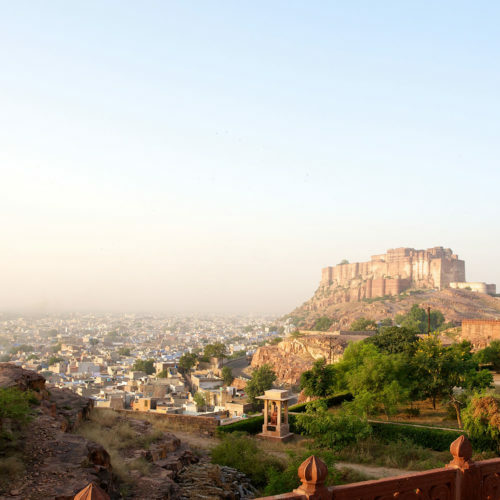 Explore the pink sandstone city of Jaipur, savour the exquisite lake palaces of Udaipur and be awestruck by the formidable ramparts of Jodhpur’s Mehrangarh Fort. 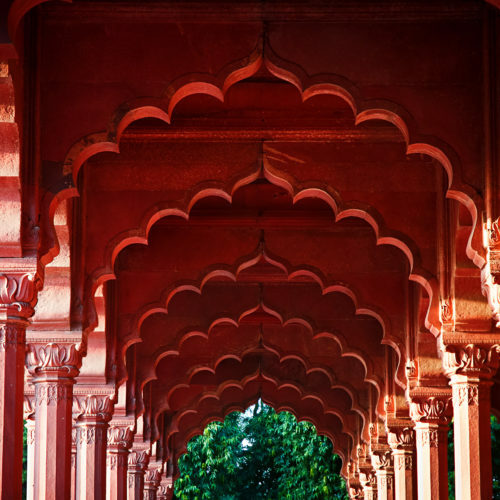 Arriving into the Capital city of Delhi, one can explore the old city teaming with bustling market places, ancient sights, mausoleums, mosques and the mighty Red Fort, alongside the impressive and ordered architecture of New Delhi. 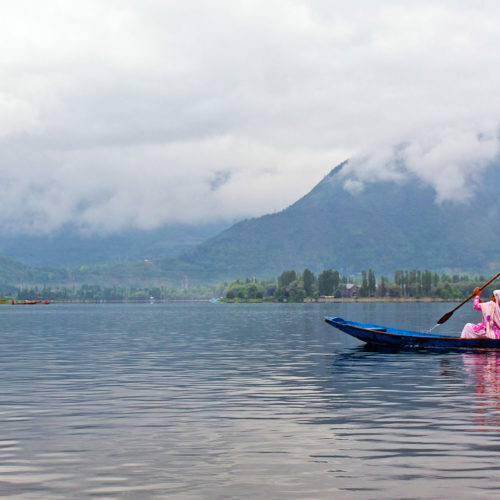 Most tours will begin here and you can choose to head off on the well worn path of the ‘golden triangle’, or head up into the foothills of the Himalayas. 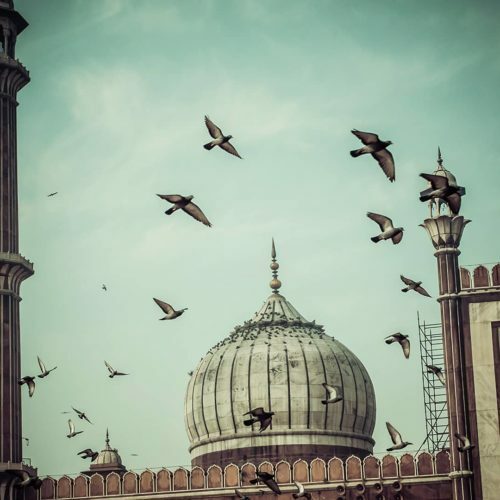 Delhi has excellent connectivity with the rest of the country allowing you total freedom to tailor your ideal tour. 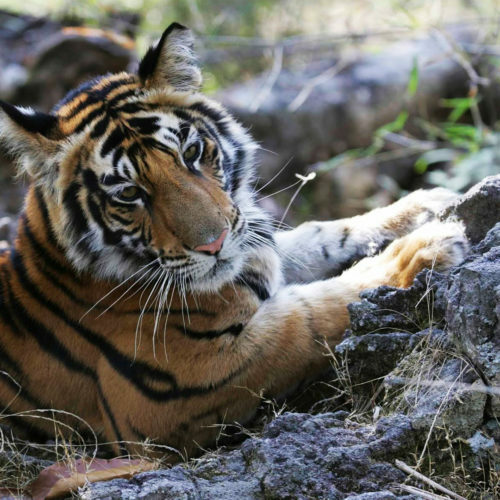 In the south of Rajasthan, the forests of Ranthambore National Park provide rare tiger spotting and luxurious jungle camps. 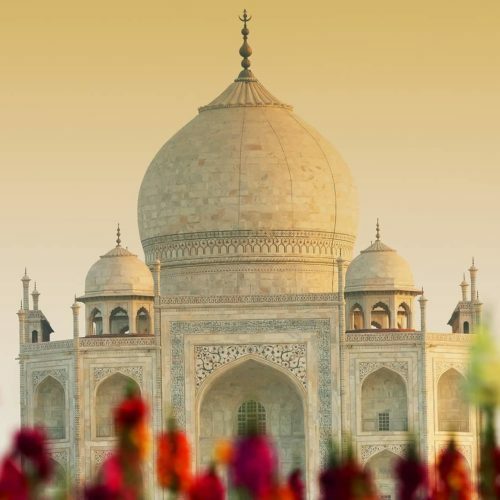 Travel beyond the world’s greatest monument to love, The Taj Mahal in Agra, Uttar Pradesh and go in search of holy and heady Varanasi, city of death and life. 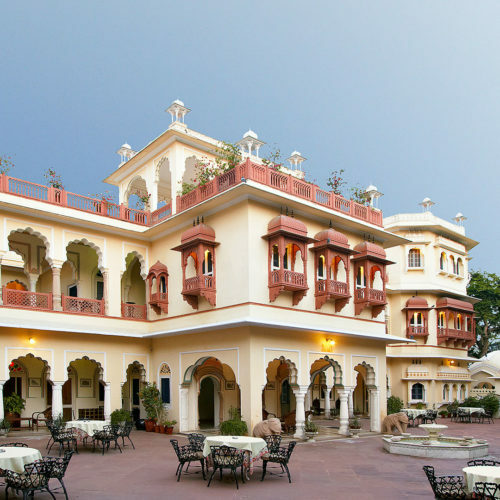 Offering some of the most iconic hotels in the world, North India has a rich diversity of hotel accommodation with an imposing array of magnificent palaces, luxury tented camps, pretty havelis, rural retreats and Himalayan resorts and spas. 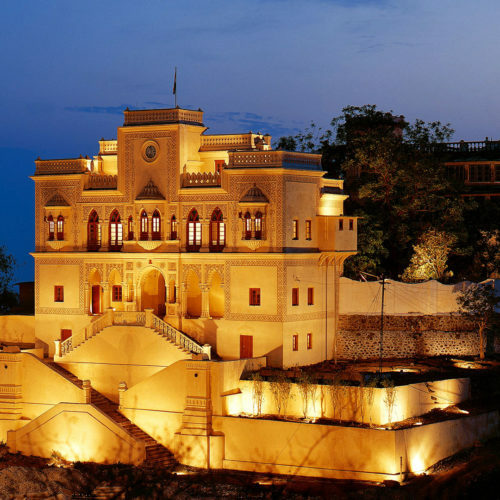 Go in search of the perfect palace retreat in the royal state of Rajasthan home of the erstwhile Rajput rulers. 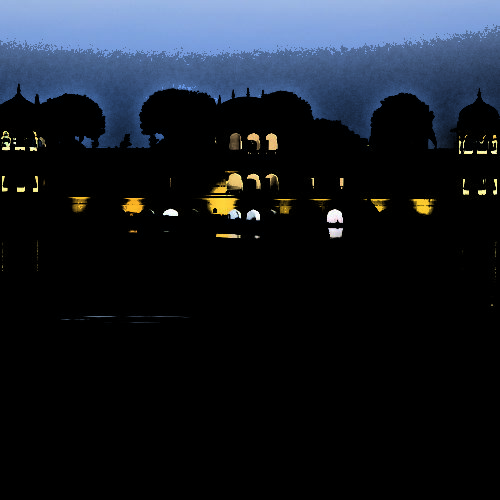 Probably the most famous is the utterly unique marble, Taj Lake Palace in Udaipur, which sits shimmering on Lake Pichola. 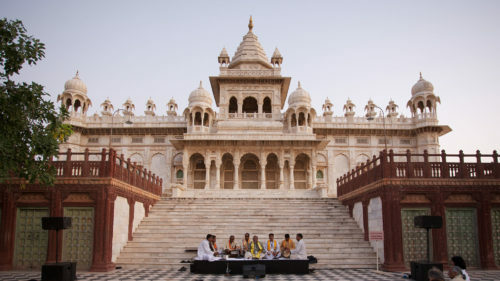 Travel to Jodhpur and live the true jazz age with the impressive Art Deco Taj Umaid Bhawan Palace, which really is fit for a king, as the Maharajah of Jodhpur still resides there today. 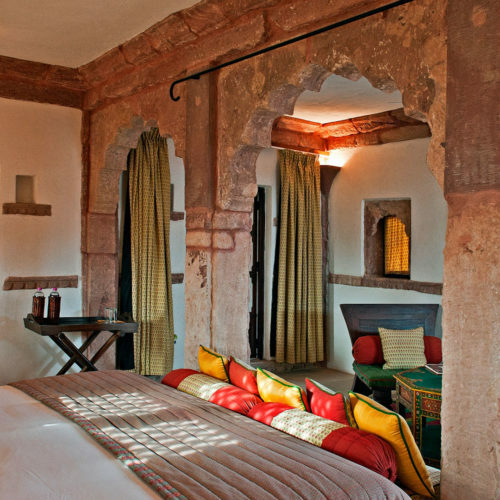 Rajasthan really does have a palace to suit all tastes, from cool contemporary interiors of the pale 18th Century Devi Garh, Delwara, to the quirky old world charm of Bal Samand Lake Palace, a tiny county retreat on the outskirts of Jodhpur. 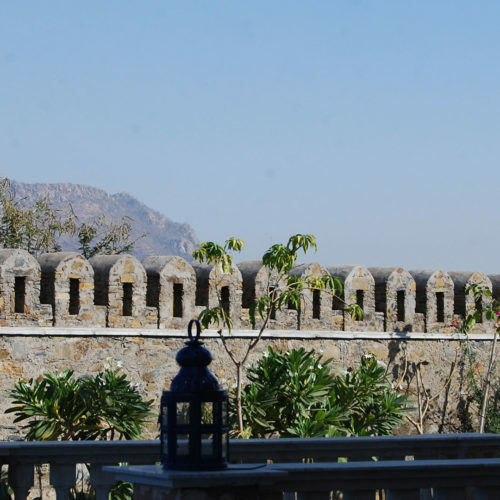 Jaipur, the state capital will leave you spoilt for choice from the grand Taj Rambagh Palace to the smaller ornate Samode Palace and tiny Diggi Palace - home of the annual Jaipur Literary festival. 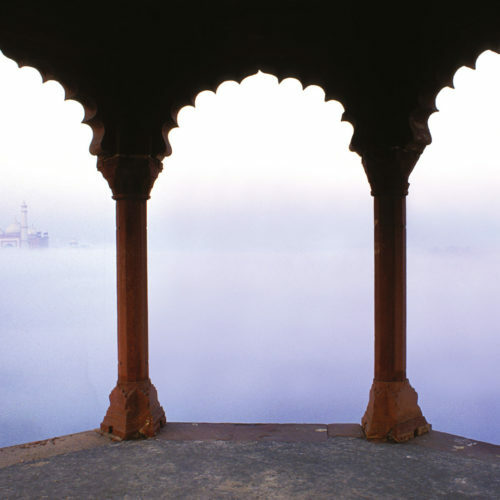 Alongside the Taj Hotels Palace portfolio, both the luxury Leela hotels and the world renowned Oberoi Group have created several resorts pioneering traditional craftsmanship with every latest modern convenience. 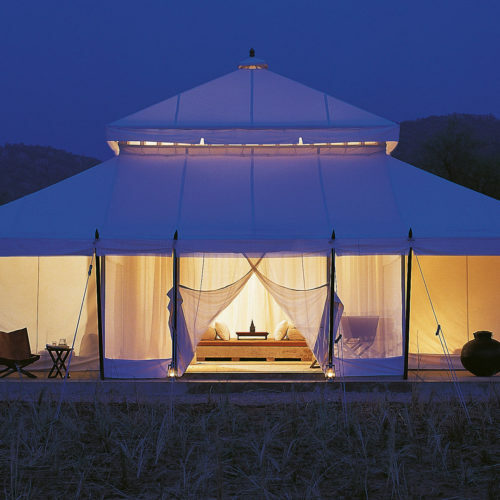 The Oberoi Vanyavilas, Ranthambore offers one of the most luxurious safari experiences whereas The Oberoi Udaivilas, Udaipur creates a serene retreat with endless pools and spacious spa, allowing for true relaxation on your Rajasthan journey. 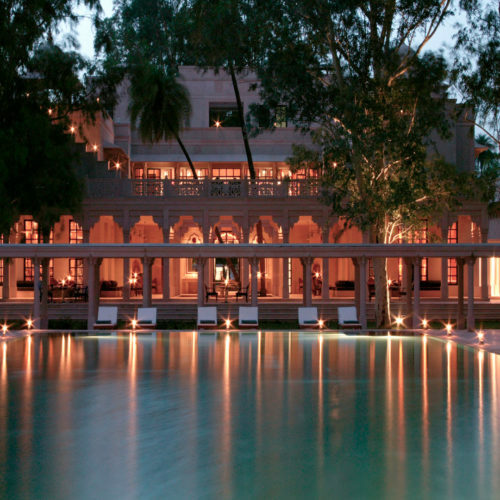 Experience the Leela Delhi for one of the most opulent city hotels in India. 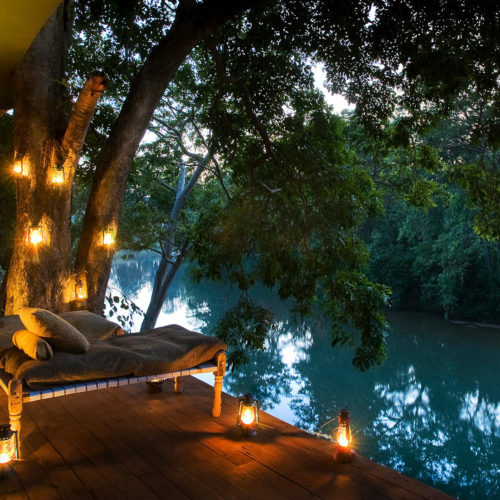 Outside the cities, Northern India offers many fort hotels, tented camps and rural retreats. 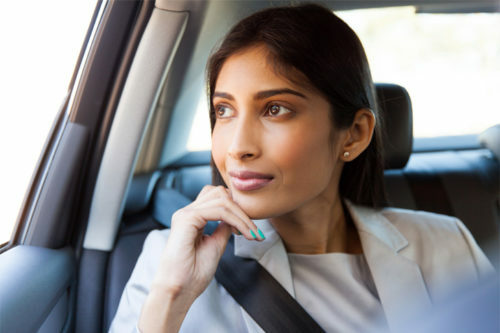 Visiting these along your way will help you gain an insight into magnificent countryside, wildlife and village life. 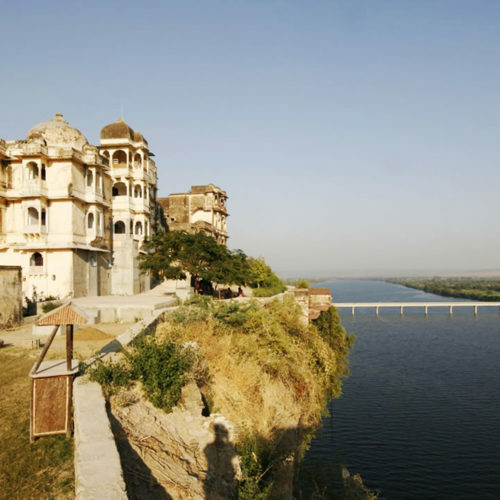 Such gems include Chhatra Sagar, Nimaj, The Serai Tented Camp, outside Jaisalmer, Rawla Narlai in the Aravalli mountain range and Mihir Garh, just outside Jodhpur.